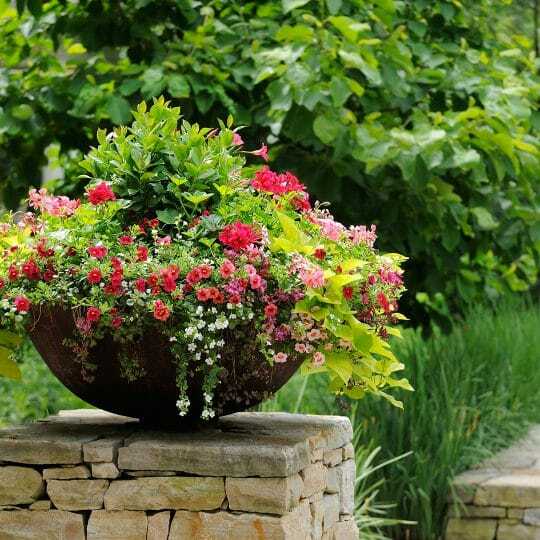 Proper maintenance is the best way to help achieve a healthy, beautiful lawn. Aerating the soil should be on this maintenance list. Learn more about how to aerate your lawn and what tools you’ll need. Aeration is the process of poking small holes into the ground to allow nutrients to reach the soil. It’s an important part of lawn maintenance because it allows air and water to penetrate built-up grass or thatch. 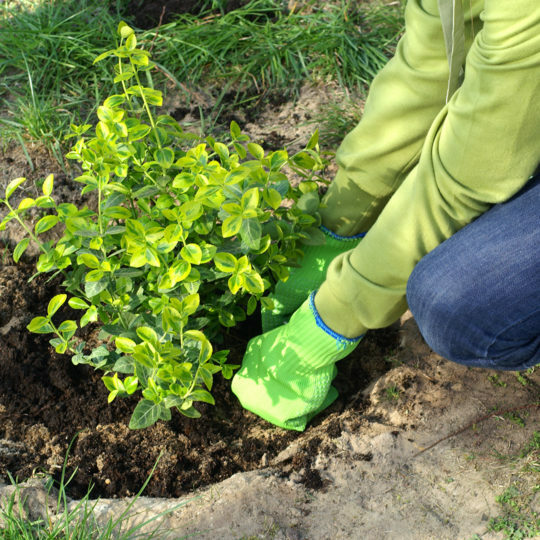 This also helps grass roots grow deeper and produce a more vigorous lawn. High traffic areas, where kids and pets play contribute to soil compaction. The topsoil of newly constructed lawns is stripped or buried, and the grass is compacted by heavy machinery. 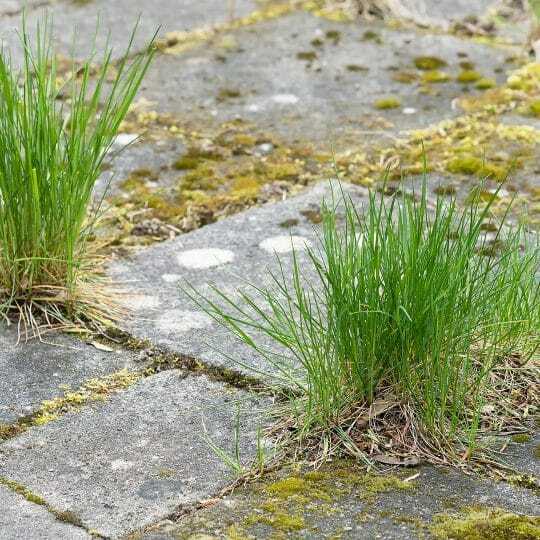 If your lawn dries out easily and has a spongy feel. 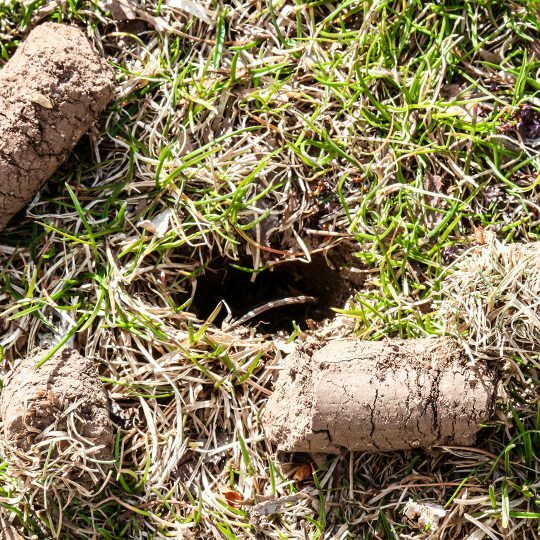 The best time for aeration is during the growing season, when the grass can heal and fill in any open areas after soil plugs are removed. 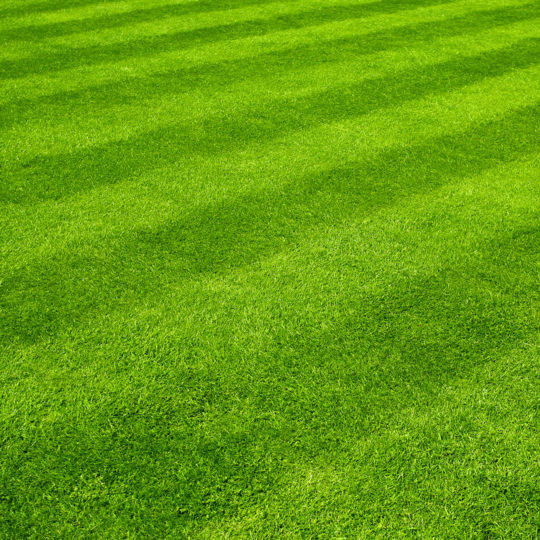 Aerate cool season grass in the early spring or fall, and warm season grass in the late spring. Spike aerator. Use the tool to poke holes into the ground with a solid tine, or fork. Plug aerators. 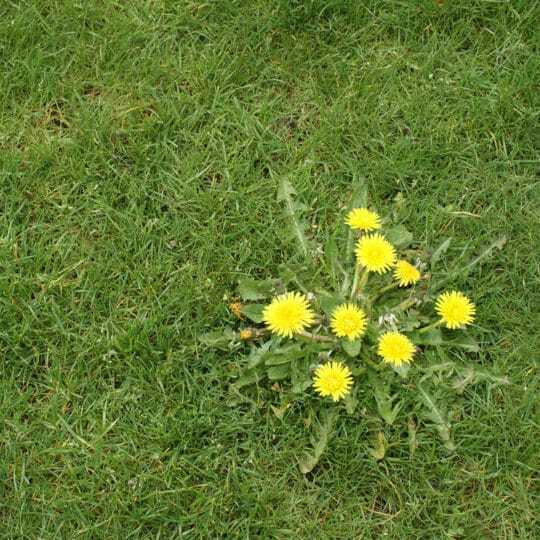 Remove a core or plug of grass and soil from the lawn. For the best results, use an aerating tool or machine that actually removes plugs of soil about two to three inches deep. Poking holes is less effective and may cause more compaction in the areas around the holes. Aerators can be rented from lawn and garden stores, and should come with directions. Before aerating, make sure the soil is moist enough. Most machines cover a small percentage of soil surface per pass, so multiple passes are needed over the most compacted areas. Allow soil plugs to dry and then break them up with a lawn mower for a more uniform, clean appearance. After aerating, continue your basic lawn care practices such as proper fertilizing, mowing, and watering to maintain a healthy lawn. 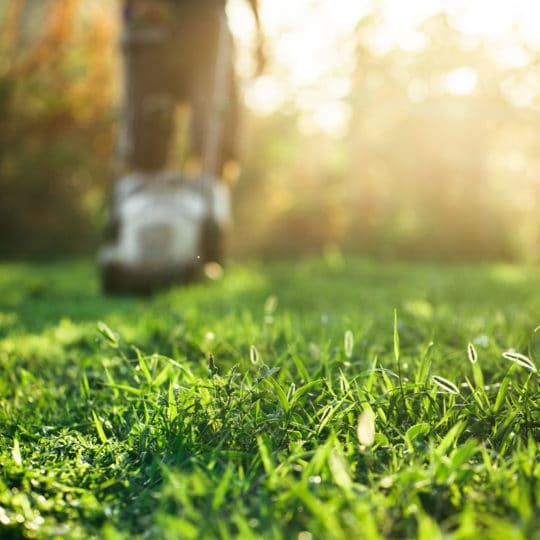 If you’re still not sure if aerating your lawn will be beneficial in your situation, contact Cardinal Lawns for more information.